 The Specimen Tree Company was established in 1987 with a pure passion for trees - This passion is still at the heart of our company today and it is demonstrated everyday by our experienced, qualified and dedicated staff. 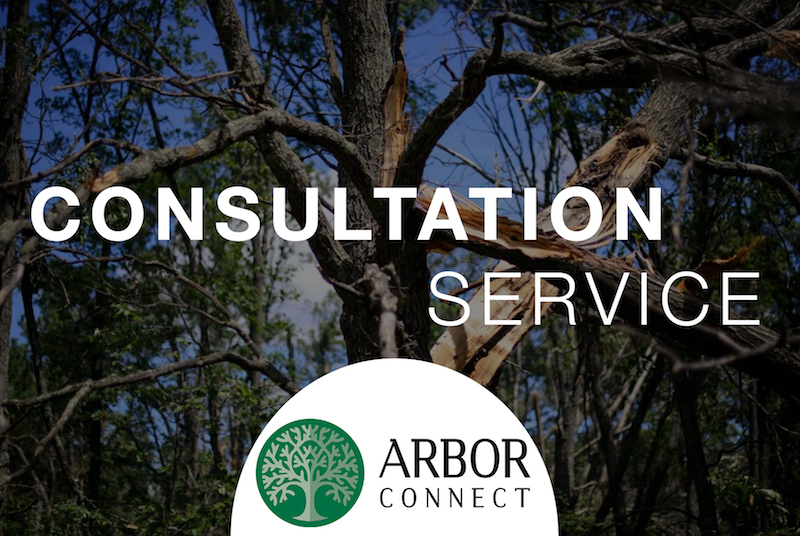 Trees are not just a part of our business, they are our business. 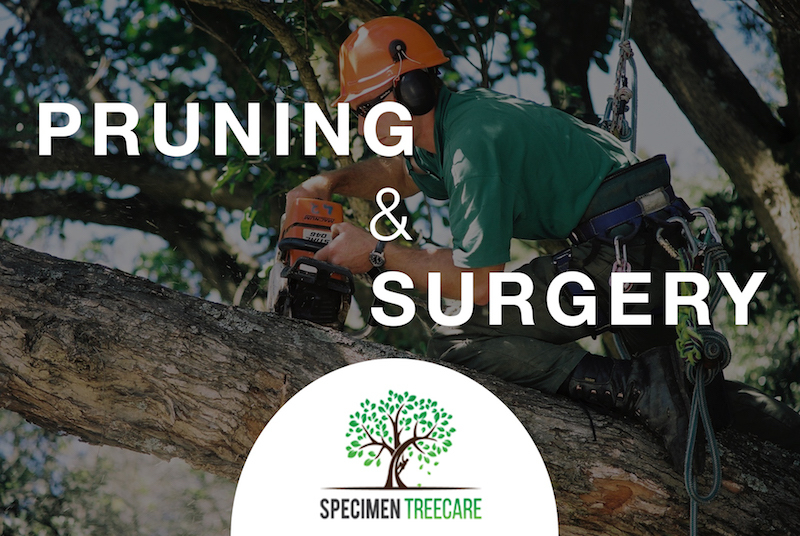 We provide a complete and holistic tree service from the birth of a tree (Nursery), through to a tree’s removal due to its old age and declining condition (Pruning and Surgery). 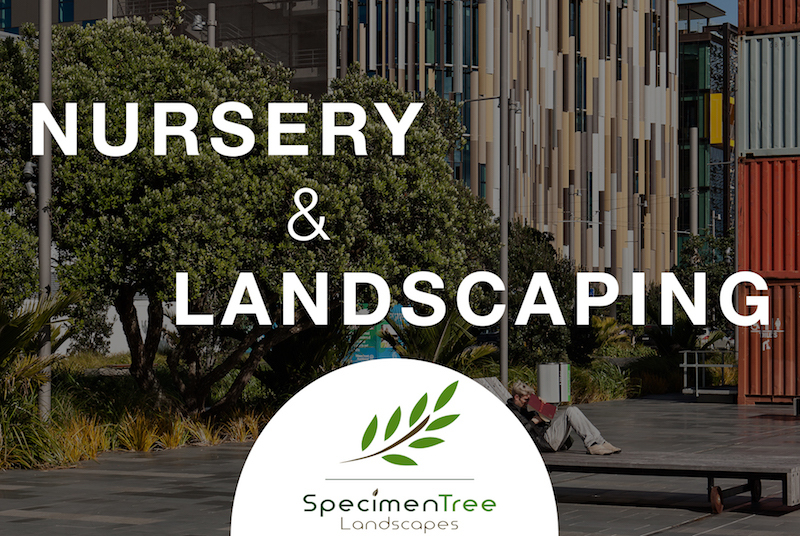 We can guide your project through the planning stages and the granting of Resource Consent, undertake the tree removals required, provide on-site monitoring during construction, undertake plant supply and planting, and provide after-care maintenance to ensure tree establishment. Need a free no obligation quote?